ATTENTION INVESTORS!! Bring your talents and your hammer! This spacious home has tons of potential with a little tlc. 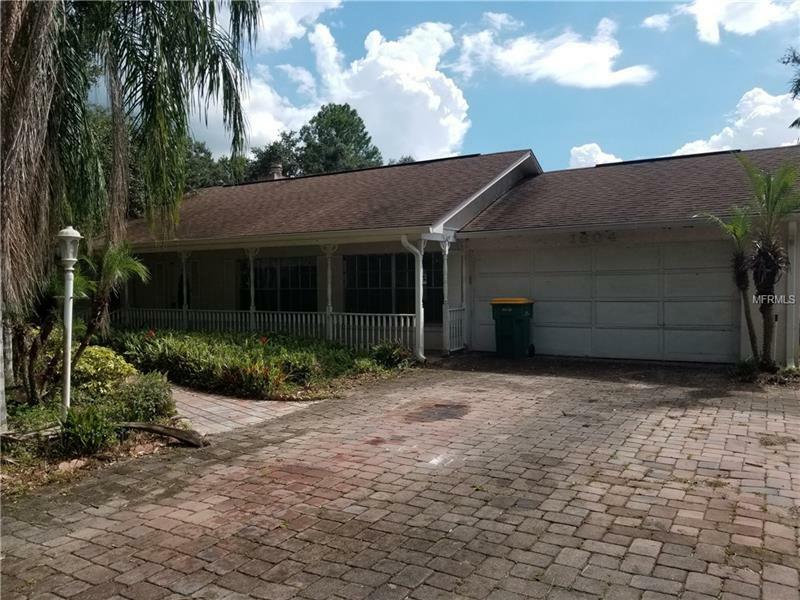 Located on an oversized lot, this 4/2 has a formal living room, dining room and even a florida room for entertaining. With the right touches and finishes, this is the perfect home to make your very own.